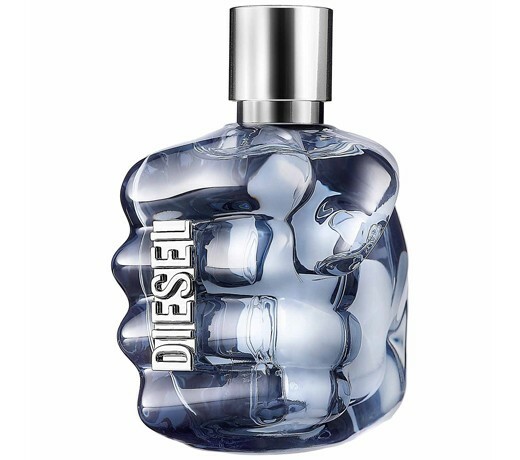 Diesel Only The Brave begins with the mixture of plant and animal notes. Leather, Styrax and Labdanum work force, male, individual, but also around and almost wistfully. An echo of sparkling lemon aufgepeppte sensuality with notes of violets dynamic, Only The Brave, the urban character and give a modern energy. An explosive and rhythmic approach, followed by the woody scent of cedar and the power of the Ambras, the gentle warmth and strength, embody hidden. It is recommended for evening wear.